How do you share the Gospel with those around you in a clear and compelling way ? 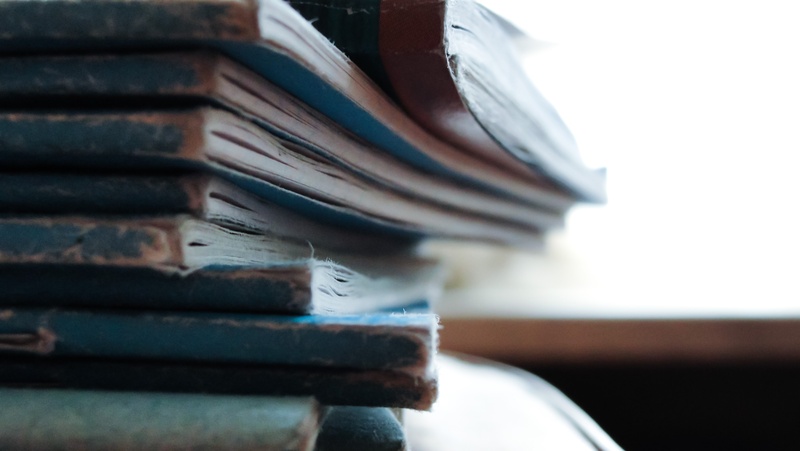 This four minute crash course will give you all of the basic tools you need to begin. It's the boiled down version of how we, at Dare 2 Share, have trained hundreds of thousands of teenagers all across the United States to reach out without freaking out. 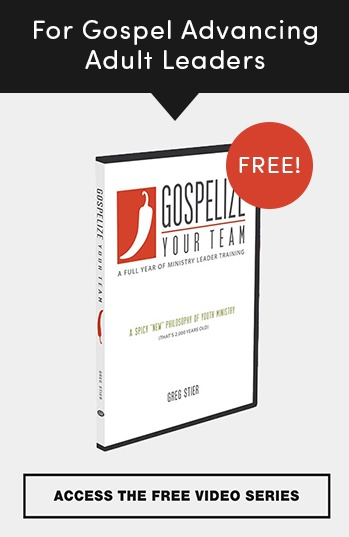 It contains all of the basic elements you need to navigate an entire Gospel conversation including: how to bring it up, how to explain the Gospel story and what to do when you're through. If you're a youth leader or pastor you could even use it in the middle of a sermon to train your audience how to share the Good News. If I were using it, I'd spend the majority of my time inspiring the crowd with the importance of evangelism and then show them the video. For more extensive evangelism training, download the free Dare 2 Share app or purchase the Shine adventure series based evangelism training curriculum on the Dare 2 Share store. 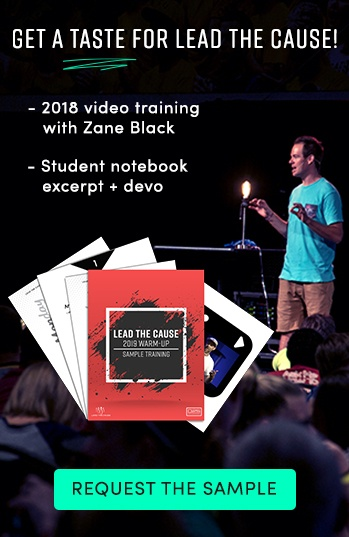 Both of these will give your teenagers a more complete training on how to share the Gospel built on the same elements in this video. 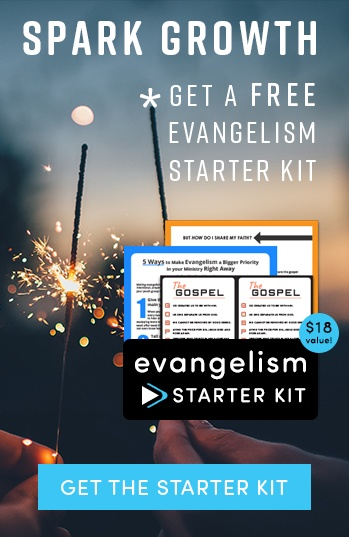 But hopefully my little 4 minute crash course will be a great jumpstart for your teenagers to begin gospelizing their friends!